Are you planning a trip to New York ? New York is one of the top most tourist destinations. Some people like visiting New York to try the hot new restaurants while others visit to check out the top attractions of the city or the Broadway shows. Whatever may be the reason for your trip, accommodations you choose will have an enormous impact on your journey. 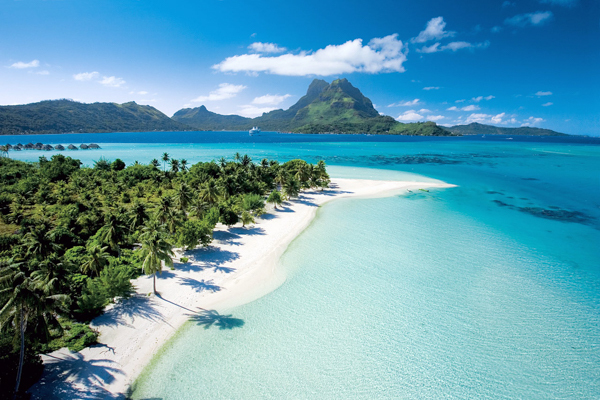 Whether you want to indulge in spa treatments or want to enjoy seclusion, here are the ten hotels that you can refer. Check them out! Baccarat Hotel & Residences made its debut in March and has captured the hearts of visitors already. The hotel has transformed the luxury landscape of the New York City. 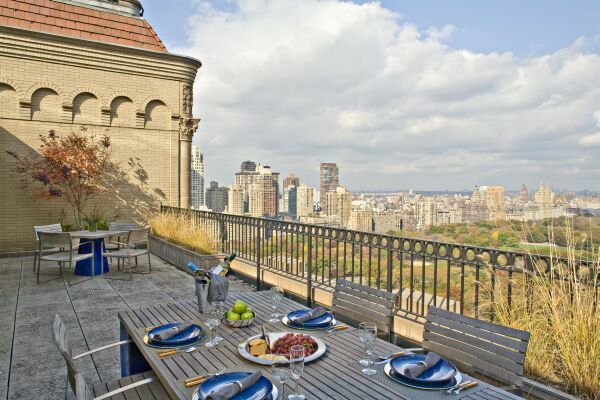 It is located across the street from the historical Museum of the Modern Art and is just a few steps from Central Park. The gorgeous hotel was crafted by the Parisian designer duo Gilles & Boissier. 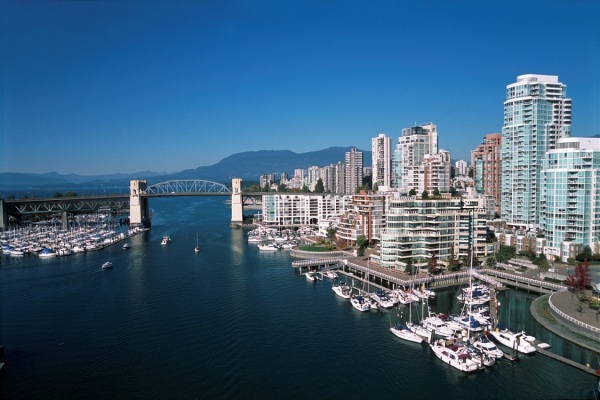 This 45 storey-stunning hotel has 114 luxurious guest rooms, among which are 59 residential units and 26 suites. The interior of the place has an artistic blend of French sophistication with Midtown edge. It is also the first hotel to have the first Spa de La Mer in the United States, a 55-foot marble swimming pool, and a 24-hour fitness center. The hotel also offers sumptuous foods. 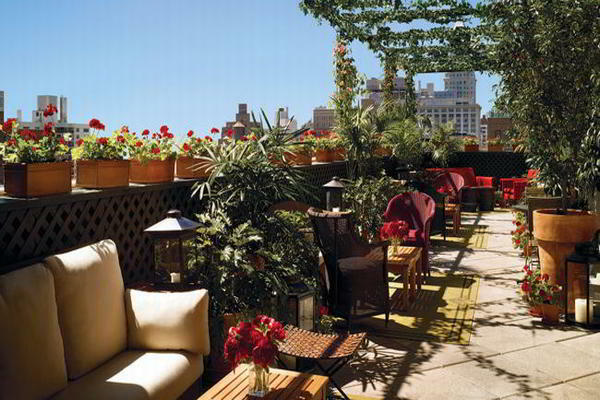 The Marmara Park Avenue hotel evokes the spontaneity, spirit and feeling of the world’s most storied metropolis. This 21 storey-building dated back to 1927 and was remodeled in 2014. Its interior is very modern and sophisticated. 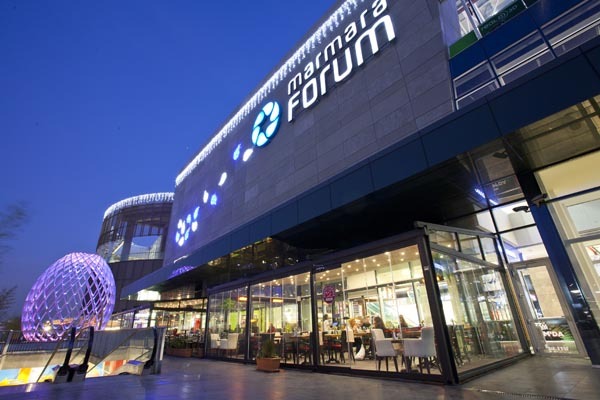 The Marmara worked with the local craftspeople and artisans to create a masterpiece in America. It honors the New York’s history while evolving the meaning of hospitality. The hotel has a sort of elegance that just uplifts the ordinary. 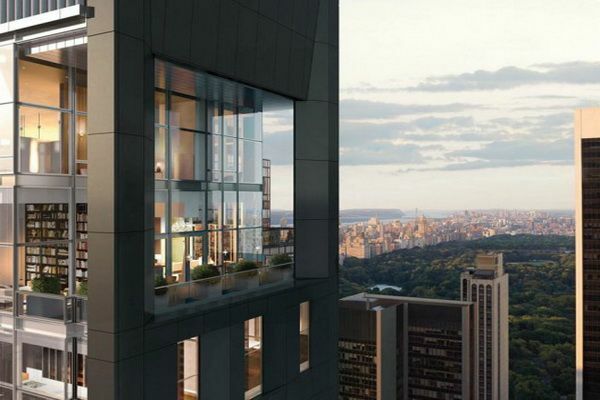 Marmara Park Avenue has 128 rooms and 96 suites. When hotelier Ian Schrager announced that he was going to revamp the Gramercy Park Hotel, every New Yorker waited with bated breath. Gramercy Park Hotel is a gem of a hotel. It has hosted everyone, from David Bowie to Humphrey Bogart. The redesigned lobby yet retained the boho spirit, with a functioning fireplace, red banquettes, and an enormous Venetian chandelier. The blue-chip art collection of the hotel includes the works of Andy Warhol, Damien Hirst, Jean-Michel Basquiat and Richard Prince. The 192 spacious rooms offered by the hotel have a jewel toned colored palette, with hand-tufted rugs, mahogany drink cabinets, tapestry-covered chairs, and iPads. 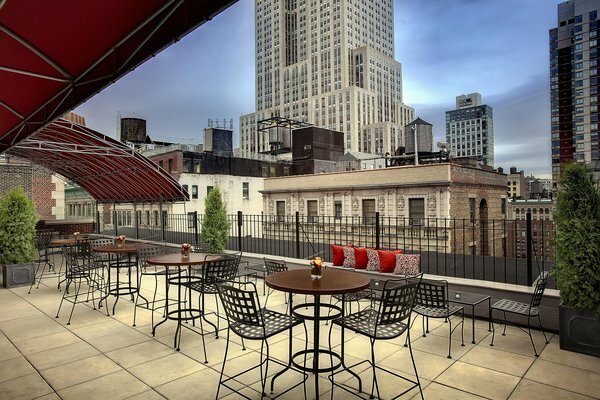 Do not forget to have brunch on the 18th floor, Gramercy Terrace, which has a retractable roof or sip cocktails at the Rose and Jade Bars. The Carlyle, A Rosewood Hotel, is the epitome of the 1930s art Seco. Almost all the visitors have praised the hotel’s white-gloved service staff and the Old World elegance. Overlooking the Central Park from its perch, the hotel shares an address with high-end boutiques, galleries, and top-tier restaurants. And while roaming the Manhattan, unwind at The Carlyle Restaurant, a high-end diner’s paradise renowned for its exquisite culinary offering and glamorous guests. If you want a lively atmosphere, then you can head to Café Carlyle, where cabarets are regularly performed. What more? The hotel offers the luxurious Kiehl’s toiletries, fully stocked mini bars and iPod docking stations. The Hotel Metro may not be trendy like other American hotels, but is a good-value hotel that is very well maintained. The owners of this hotel renovate each of the rooms, floor by floor, starting from the top. By the time it is finished, it’s almost time to start again. So even the ‘old’ rooms are virtually as good as new. The stylish hotel features marble-topped furniture and leather headboards. The premier rooms have luxurious rain showers. It may come as a surprise, but Hotel Metro has just family rooms that consist of two adjoining bedrooms. The hotels also offer a generous continental breakfast provided in the guest’s lounge with large televisions. 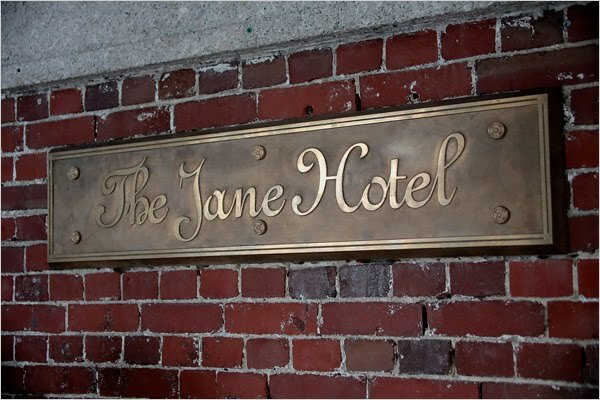 The Jane opened as the American Seaman’s Friend Society Sailors Home and is now a 14 story residential hotel. These 50 square-feet, wood paneled room are inspired by the vintage train sleeper compartments. There is a single bed with storage and hooks for hanging your clothes. There are also iPod docks and LCD television mounted on the wall. You will feel that you have landed on a film set as soon as you enter into the hotel. And the ballroom is decorated with oriental rugs, mismatched chairs and a fireplace topped with stuffed ram. It evokes the feeling of an eccentric mansion. Even though it opened in 2001, the Chambers has a contemporary style that makes it feel current. The high ceiling lobby with low seating and the warm color palette of brown, gray and mossy green exude serenity. The lobby also showcases the owner 500 piece art collection scattered around the guest quarters and public spaces. The designs of the room take cues from loft apartments and combines designer furniture with concrete ceilings, polished floorboards and wool carpeting. The art books and ceramics displayed on the shelf units give an entirely different look to it. The beds are topped with eco-friendly Coco-mattress that will give you a comfortable sleep. You don’t even need to leave the hotel for meals as you can get the chef’s cult cuisine delivered at home. Overall, the hotel will give you a very relaxed and luxurious stay. Hotel Americano is the first property of Grupo Habita’s outside Mexico. Made by the Mexican architect Enrique Norten, this sleek structure stands just alongside the High Line. The décor of the hotel is of class mid-century American style. The minimalist and spacious rooms have Pads, Japanese style platform beds, and super soft denim bathrobes. You will also get an elevated view of the neighborhood from the rooftop grill and bar. There is a petite pool that doubles up as a hot tub during winters. Then, of course, there are two subterranean bars and ground-floor eateries. The total rooms in Hotel Americano are 56. 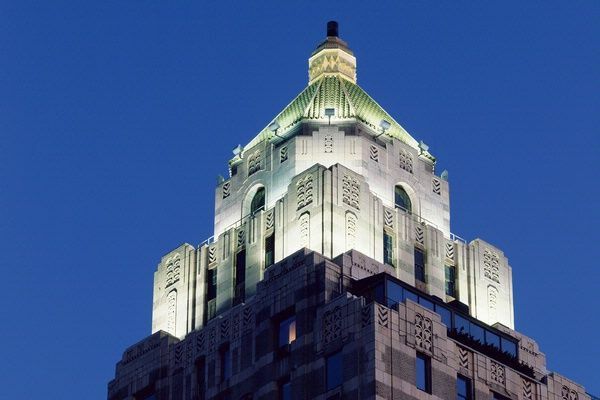 The Ritz-Carlton New York will give you all the charm and elegance of a private home in the heart of New York City. 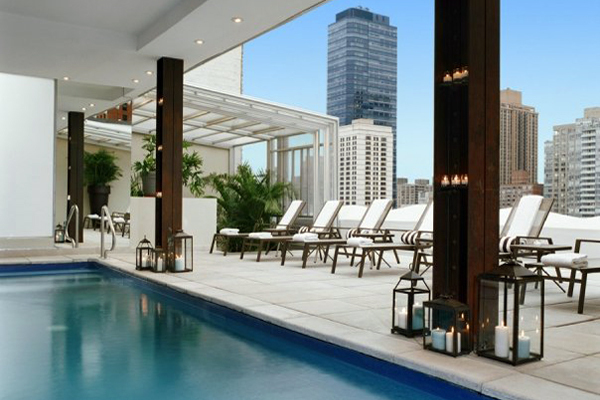 The award-winning hotel in the Midtown Manhattan has 259 lavish guestrooms, including the 47 suites. The soothing color palette of the gray, gold and taupe give it an excellent finish. And each room in equipped with the internet and all-important things you would need. If you are looking for a heightened level of privacy and luxury, and then you head to the Ritz-Carlton Club. Besides its intimate surroundings and superlative service, the Ritz-Carlton Club also serves five delectable culinary offerings throughout the day. And if you want to escape to the nature, then you can take a stroll in its courtyard. 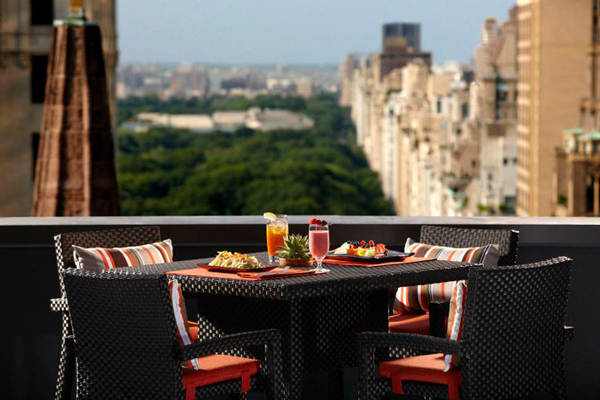 The Peninsula New York is the “cocoon of peace and quiet” amongst the hustle and bustle of the Fifth Avenue. Yes, it is a bit expensive, but it’s worth every penny. The highlights of the Peninsula New York include a rooftop terrace, free internet and an extremely acclaimed health club and spa. That’s not all! The visitors appraise its top-notch service, the enviable location, and the spectacular vistas. The travelers describe the hotel as elegant and serene. The room has marble baths, slippers, cozy robes, sleek television and stocked minibars. Even the atmosphere of the hotel is incredible, and the dishes are delectable. We hope you liked our list of the ten best hotels to stay in New York. In which hotel did you stay in New York? How was it? Tell us in the comment section.